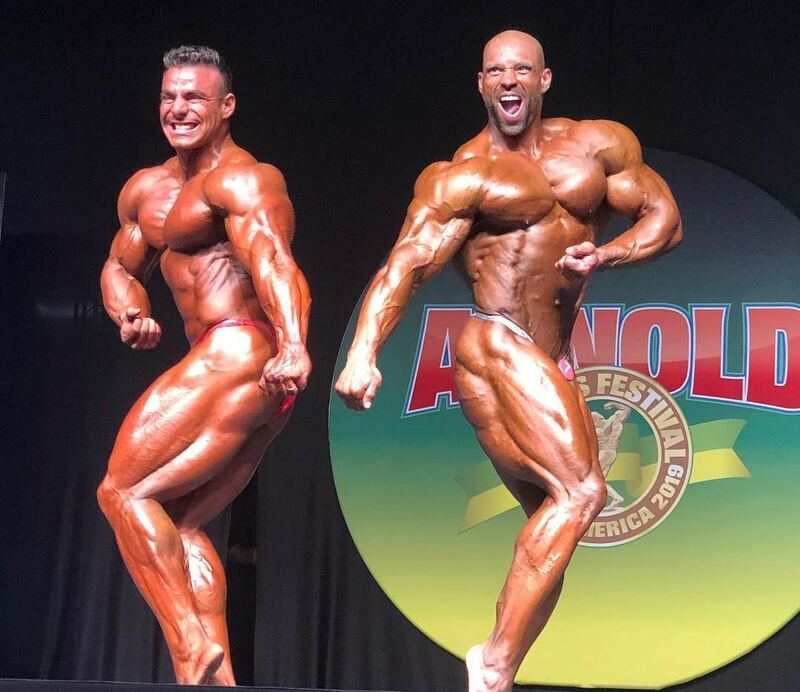 Who Wins 2019 Arnold Classic South America? 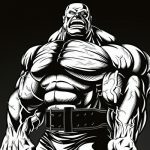 The Arnold Classic South America is the biggest bodybuilding show in the South American continent. It went down this evening in Sao Paulo, Brazil. The best talent stood tall on the stage and fought for their right to be crowned at the show. 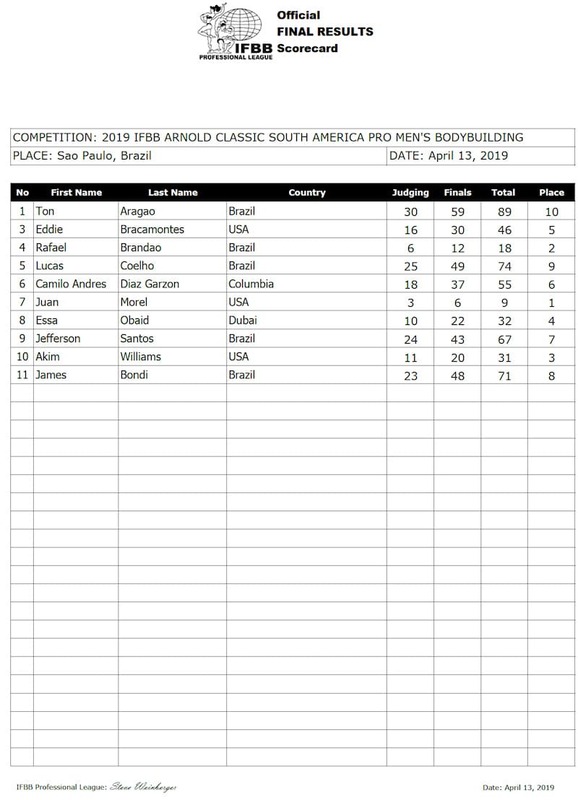 The official results for the event are as below. 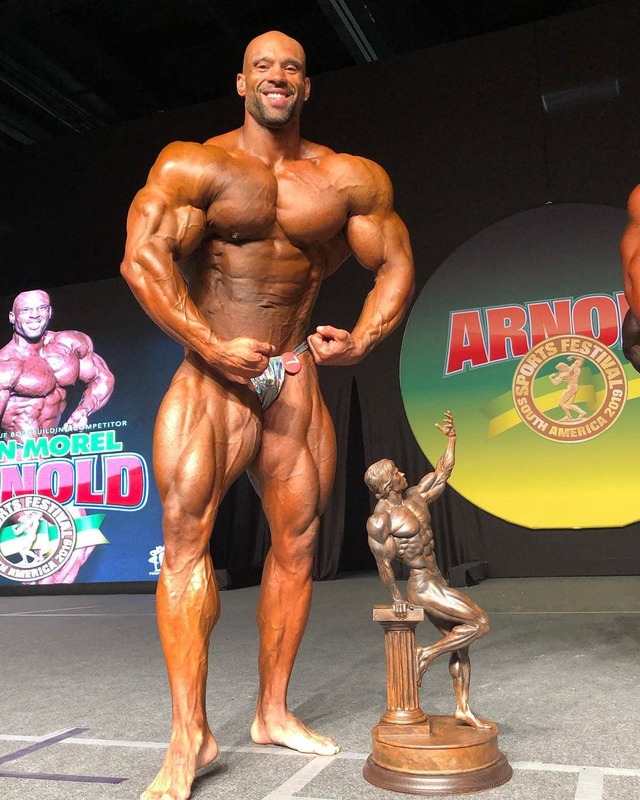 In the open bodybuilding division, Juan Morel outlasted the young and talented bodybuilder Rafael Brandão both athletes gave there best on the stage, brought a classic look with tight midsection and vacuum pose.